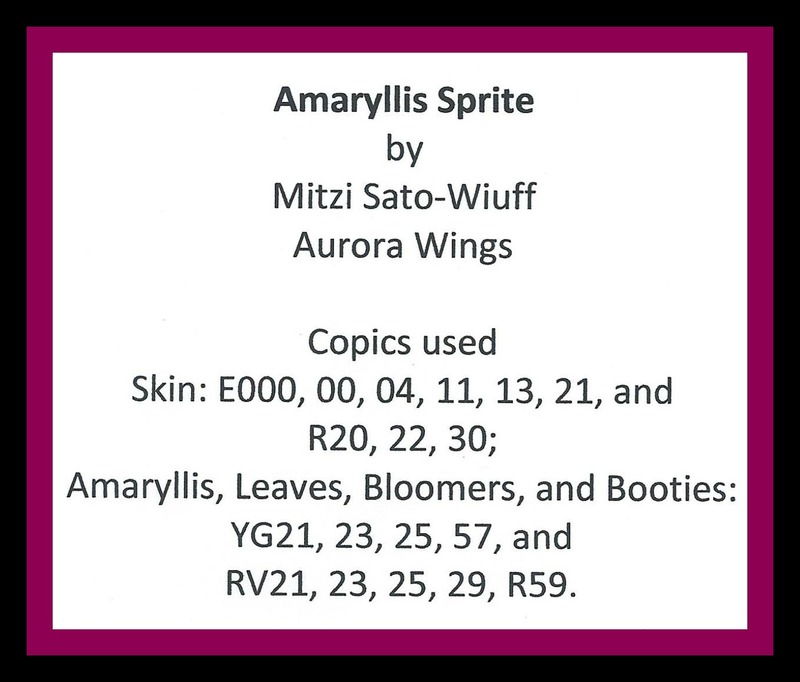 You heard right…a new Aurora Wings Sprite coloring book!!! 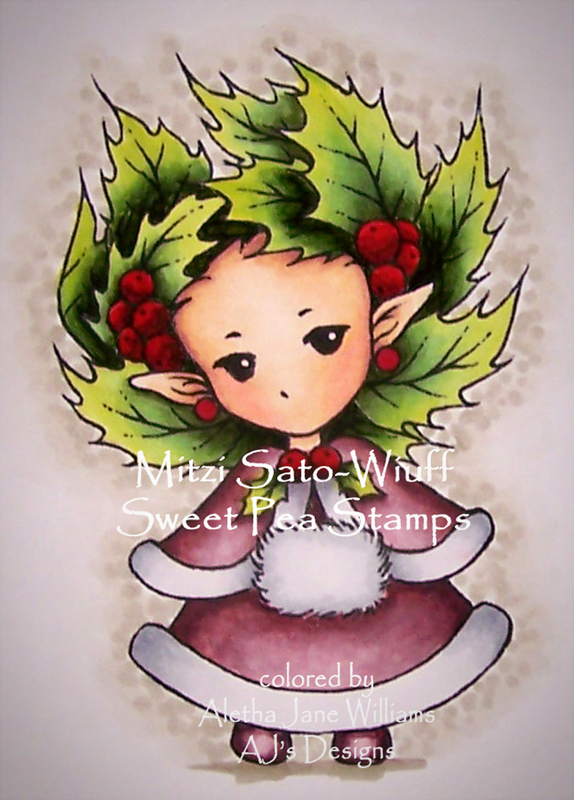 This one, which makes Mitzi’s second “Sprite” coloring book, is all about Christmas. 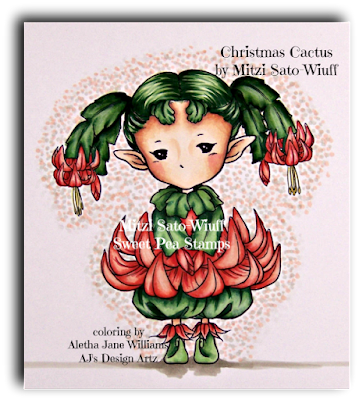 This “pre-ordered” Christmas Sprites mini coloring book is half size (compared to her other coloring books on the market), slightly smaller than 5.5” x 8.5”. The sprites that found their way home in this adorable coloring book include 6 previously released digital images and 6 brand new exclusives. Yes, that’s what Mitzi said, 6 exclusives, meaning they will be in this book and never available as digital stamps. Each sprite is printed on one side and the other side is left blank. This allows you to frame your work and you will not have to sacrifice an image on the back side. To pre-order please visit Aurora Wings site by clicking here. The 12 images included in the Christmas Sprites Mini Coloring Book include: Christmas Cactus Sprite, Christmas Tree Sprite, Poinsettia Sprite, Mistletoe Sprite, Little Santa, Holly Sprite, Christmas Wreath Sprite, Amaryllis Sprite, Candle Angel Sprite, and Candy Cane Sprite. The last 6 are the brand new ones. 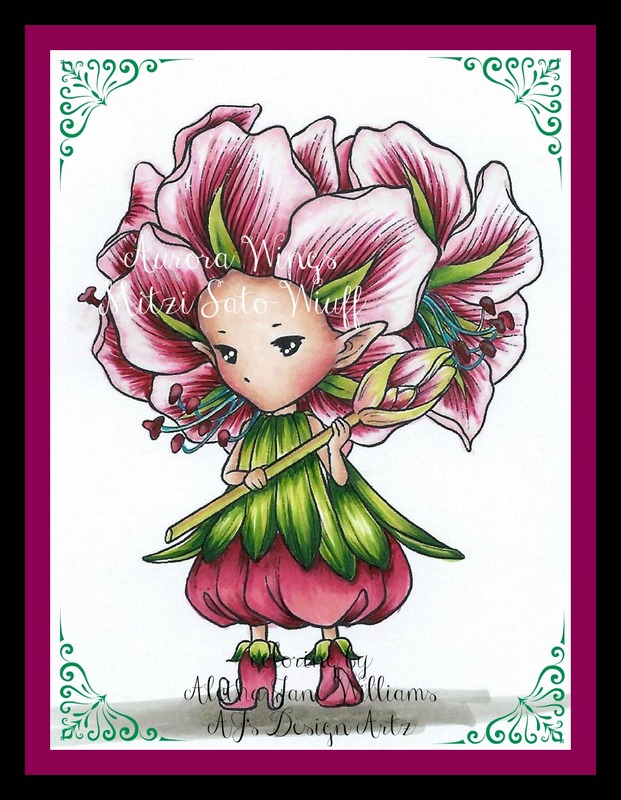 I was one of the lucky ones that picked out Amaryllis Sprite, and she was a joy to color with Copics (my first choice as a go-to medium). Amaryllis Sprite will definitely be framed. 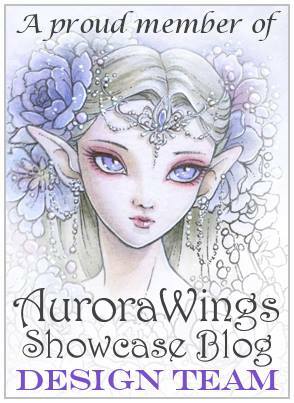 Please take a few minutes and check out the amazing and fun projects that the Aurora Wings Showcase Designers have for you today. I know that each would love a visit to their personal blogs. Some may even have their step-by-step process creating their piece of art.While you are hopping, why not do some shopping. 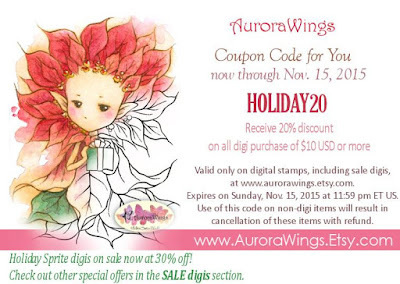 Head over to the Aurora Wings Etsy store and take advantage of this coupon code for all your digital needs. 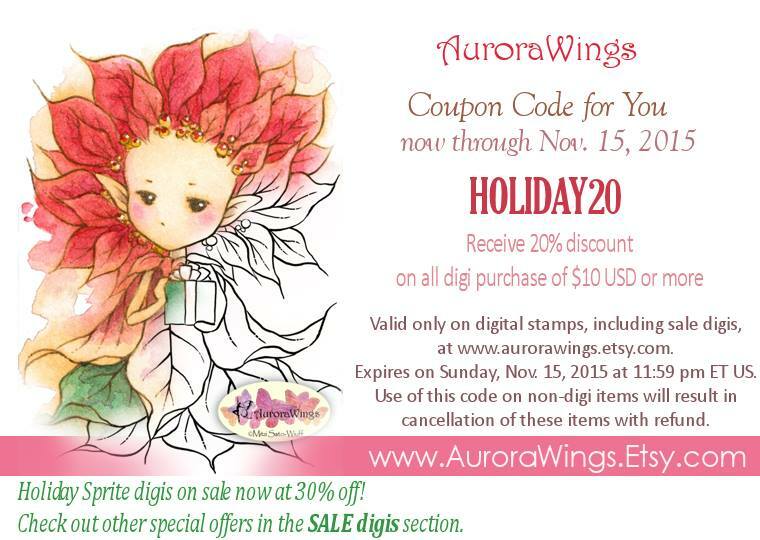 Head over to our Stamps by Aurora Wings Facebook group. There is always something going on, coloring samples, projects, and contests. Mitzi also has two shops where you can pick up more of her coloring books and digital images, Aurora Wings at Etsy, and her own Aurora Wings Digi shop. Thanks for stopping by. If you have any questions, please contact me. Have a fantastic and creative weekend! Stunning work in jewel tones, Aletha! You totally captured the magnificent blooms of Amaryllis with your beautiful coloring. Love seeing the other Christmas Sprites here. They all look GREAT!! Thank you so much for your beautiful inspiration in today's showcase at Aurora Wings! !